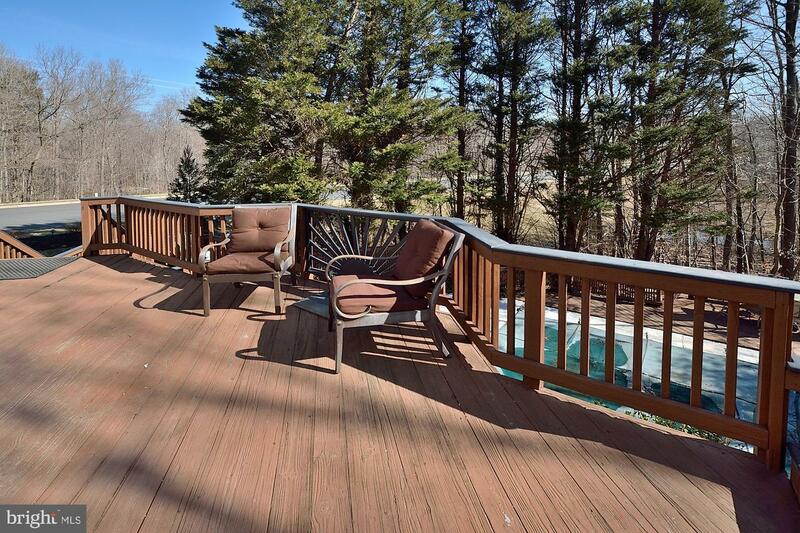 If you like to entertain or simply enjoy being at home with family and friends than this is the home for you! 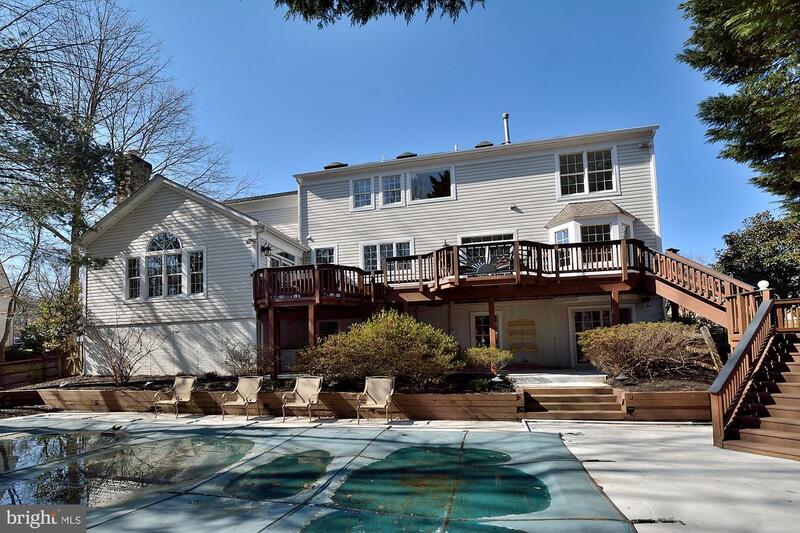 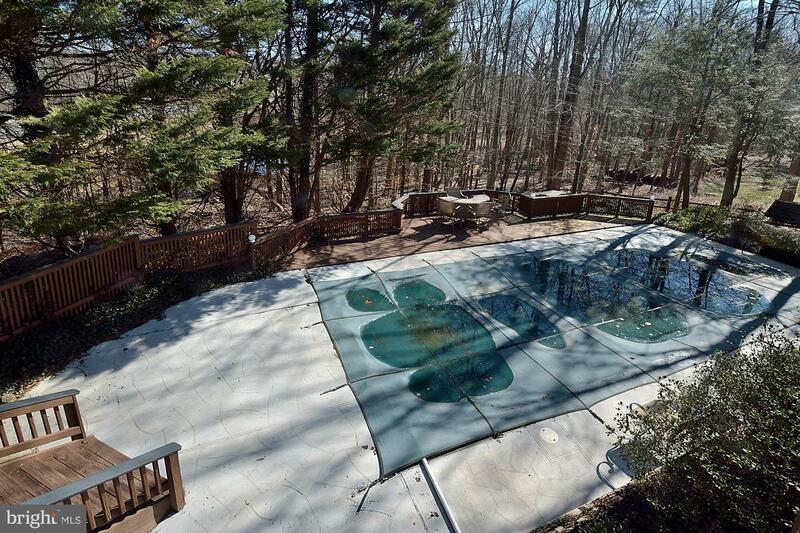 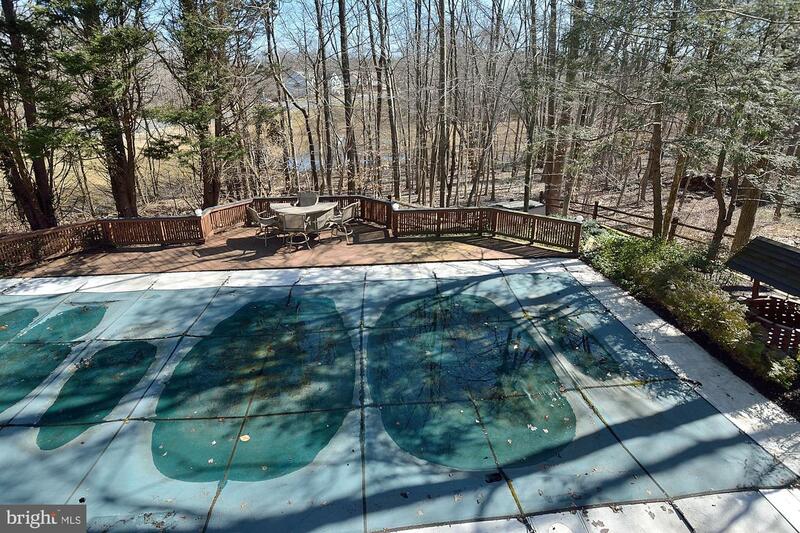 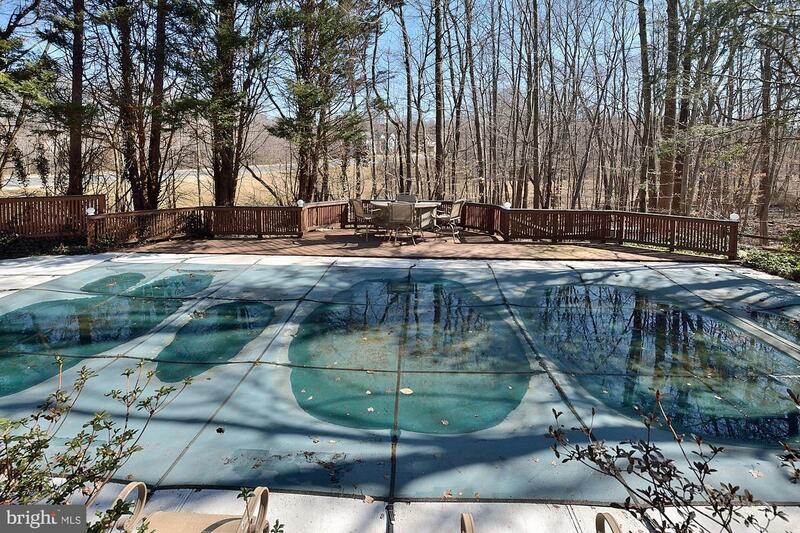 Be the envy of the neighborhood with your very own heated in-ground pool, multi-level sundeck, situated on desirable corner home-site, backing to private mature trees. 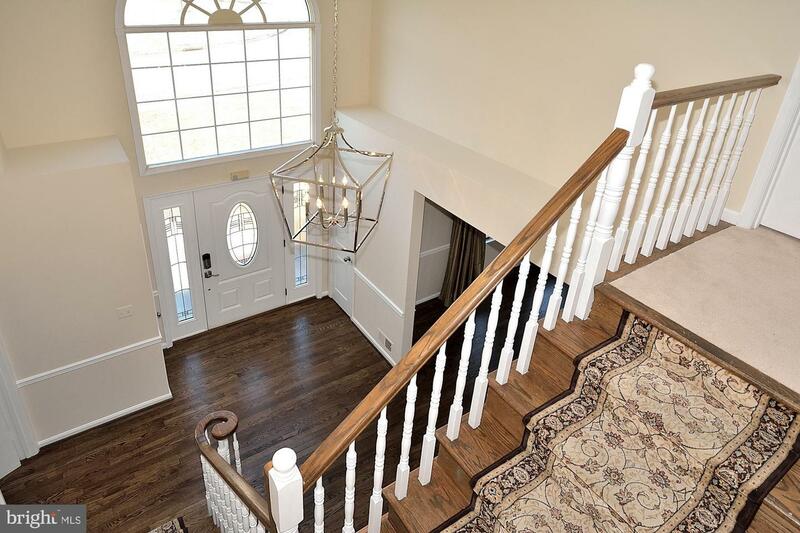 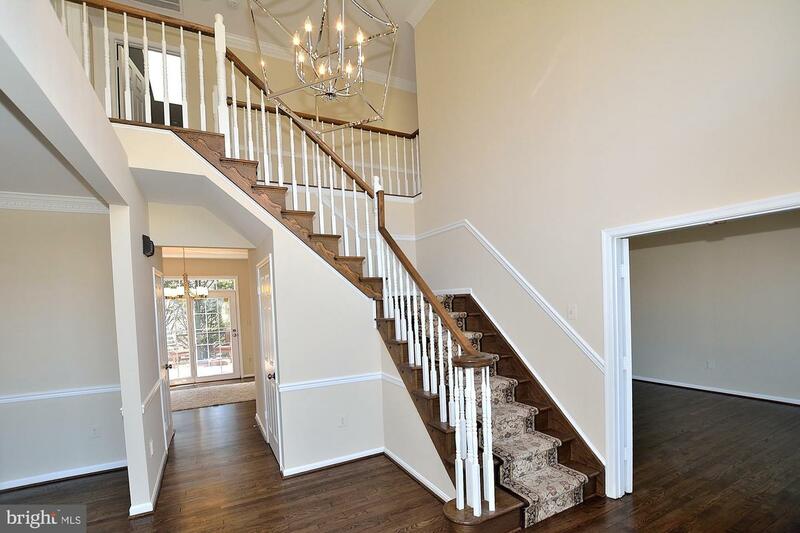 Your guests are greeted by the two-story entry foyer showcasing contemporary "bird cage" chandelier, architectural accents, open staircase and newly refinished hardwood floors throughout main level. 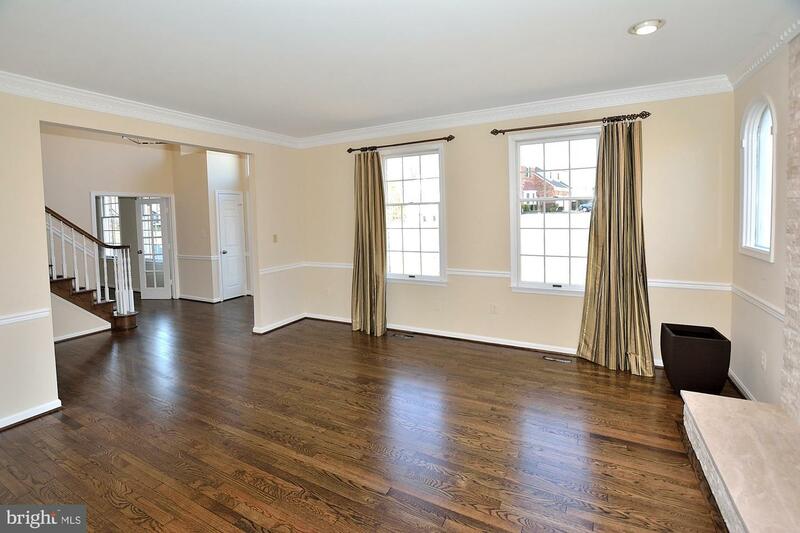 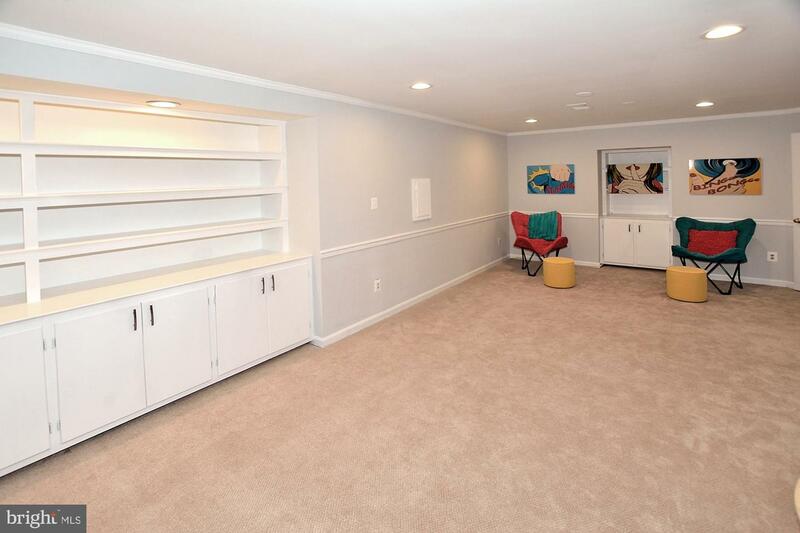 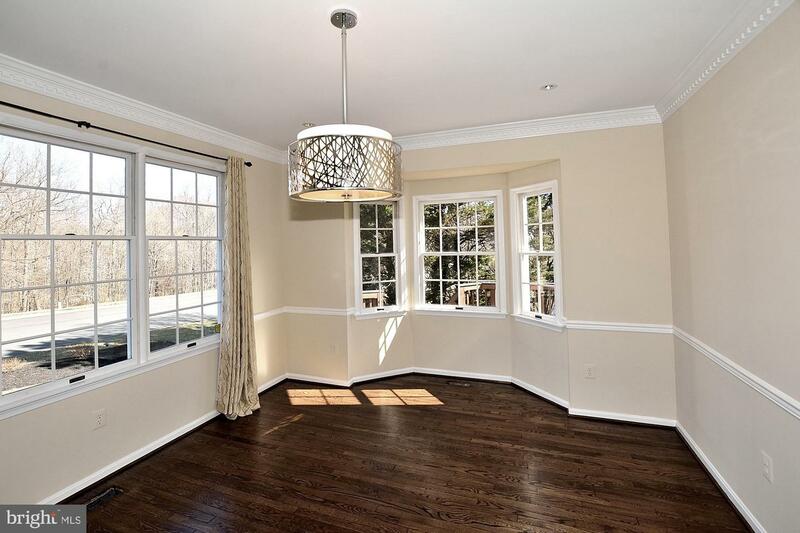 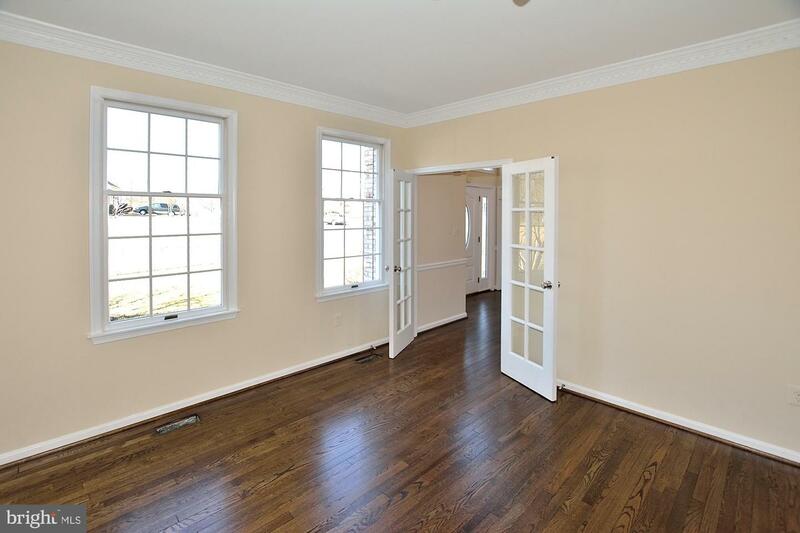 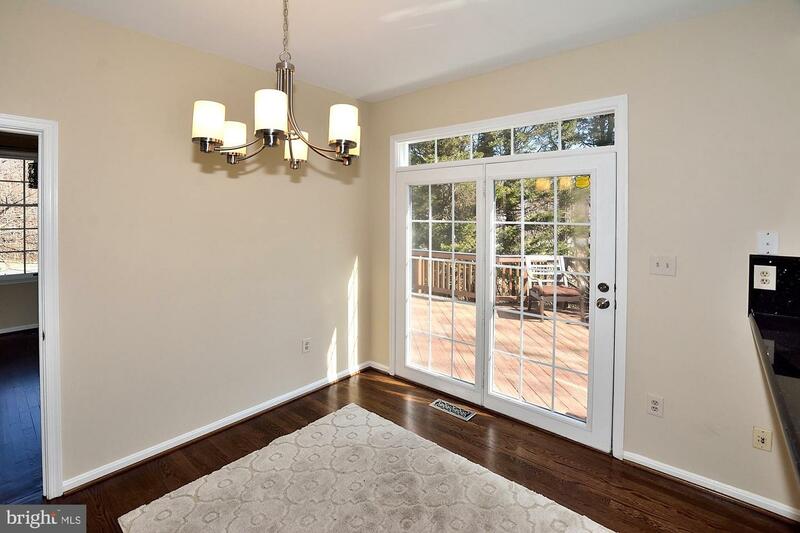 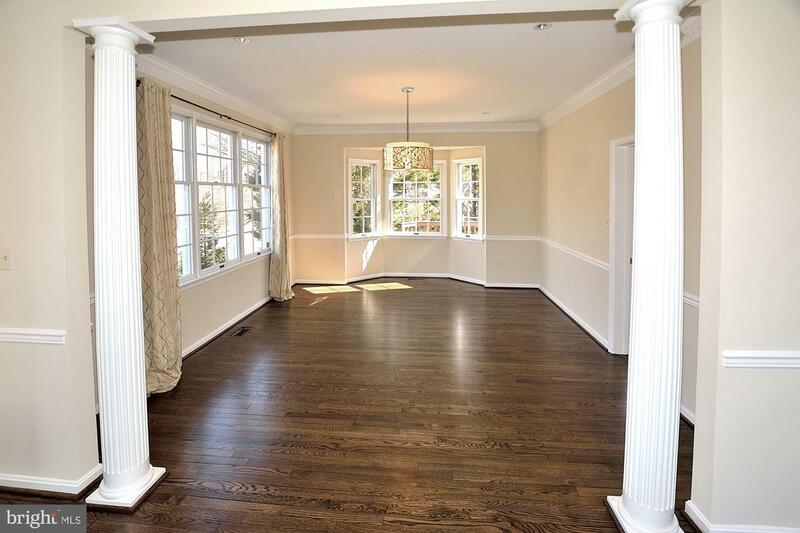 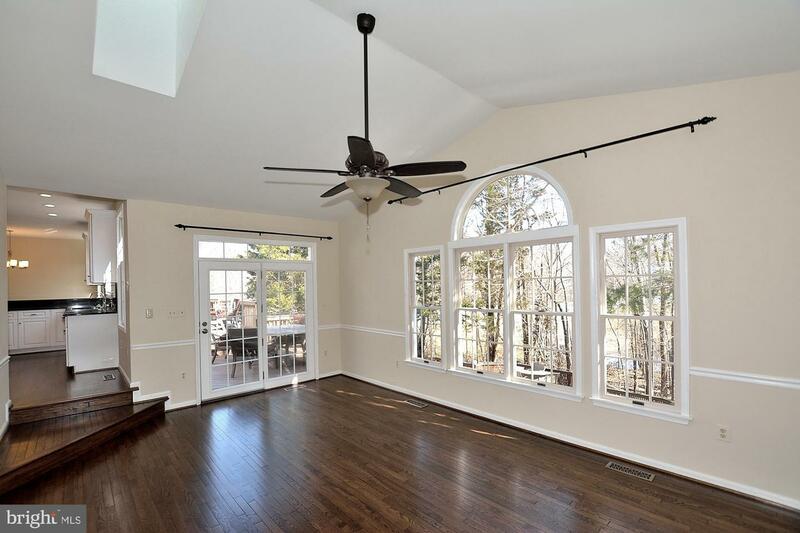 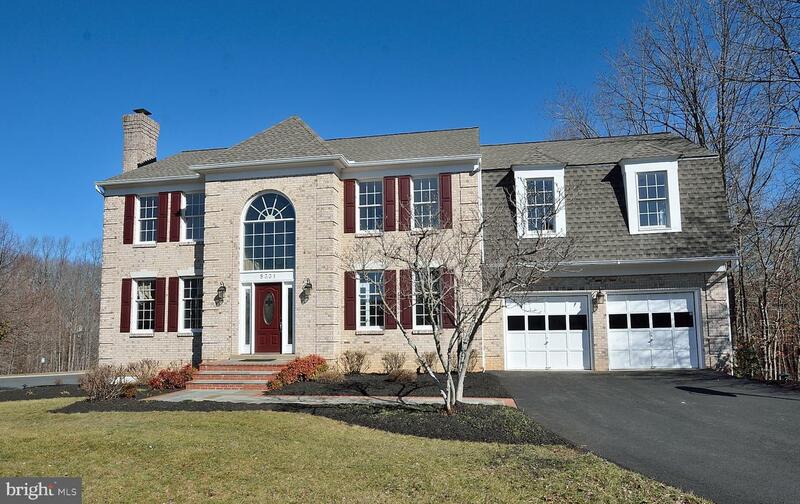 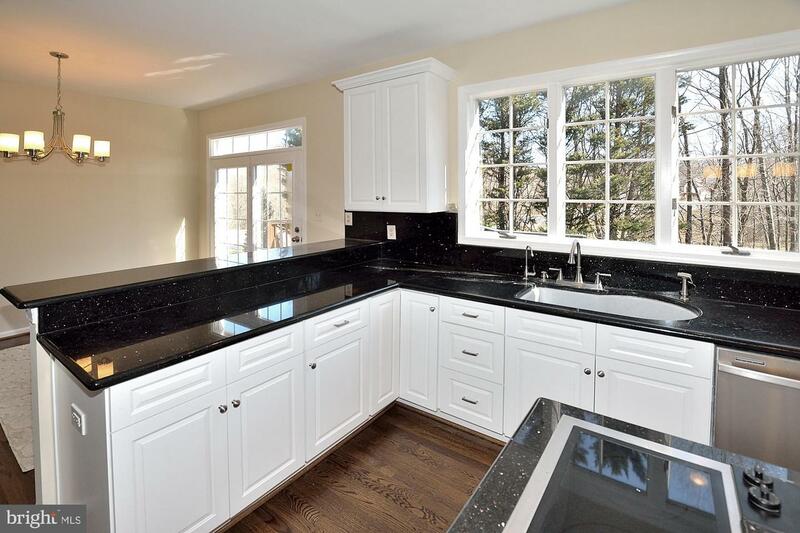 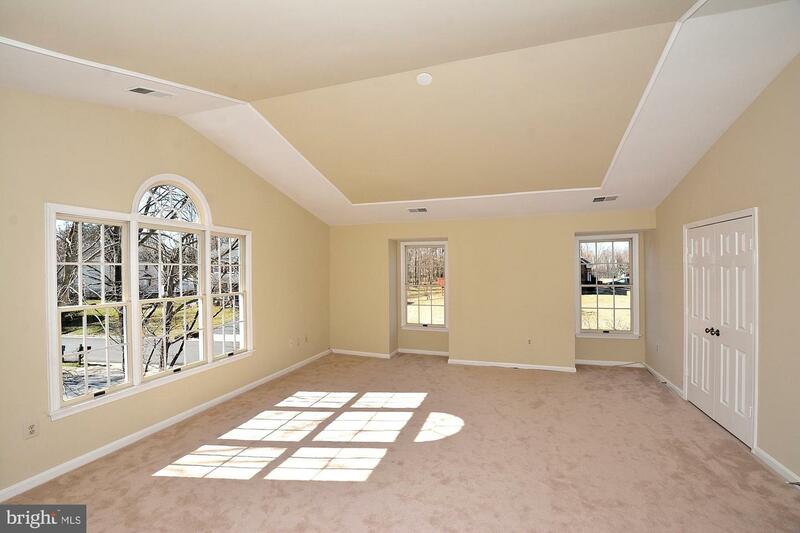 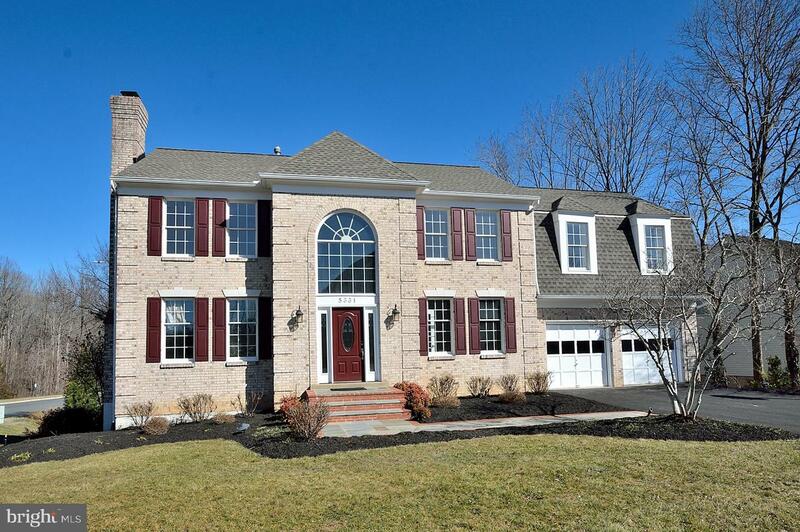 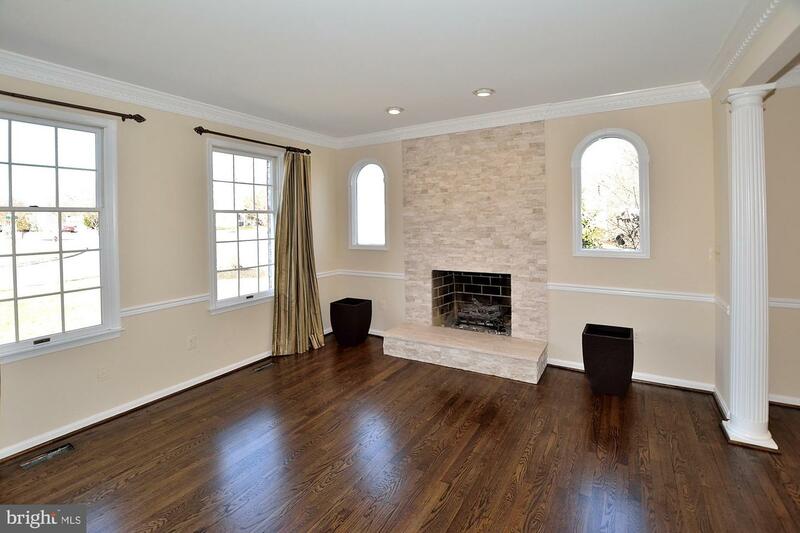 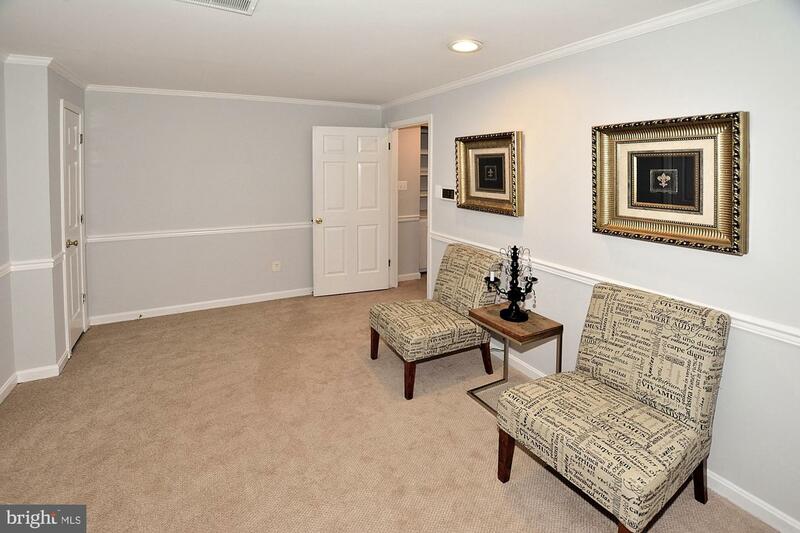 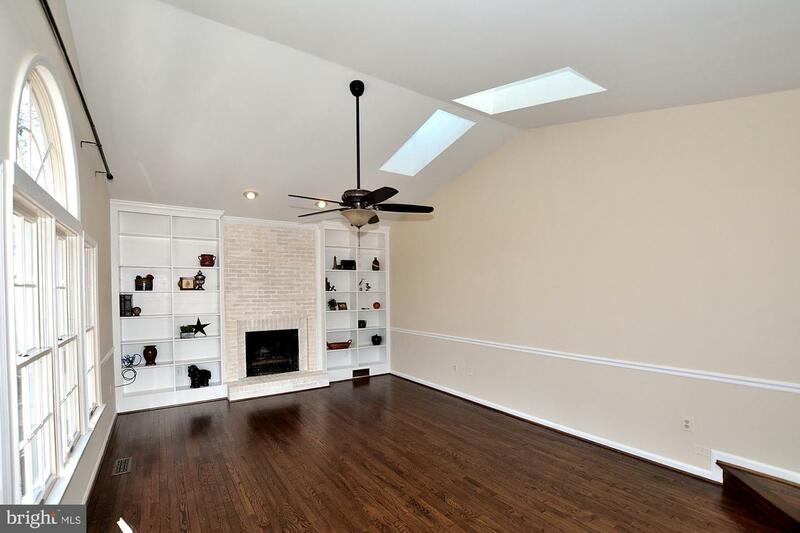 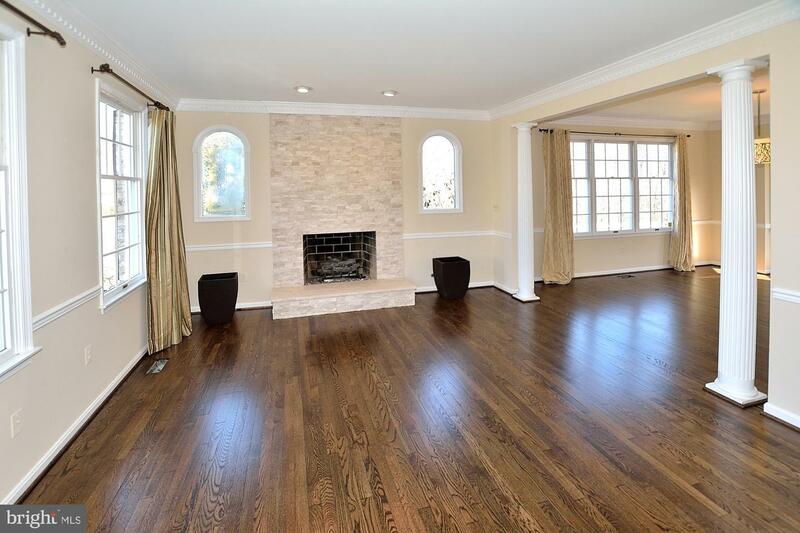 Private home office, custom split stone fireplace in formal Living Room is open to sunny formal Dining Room. 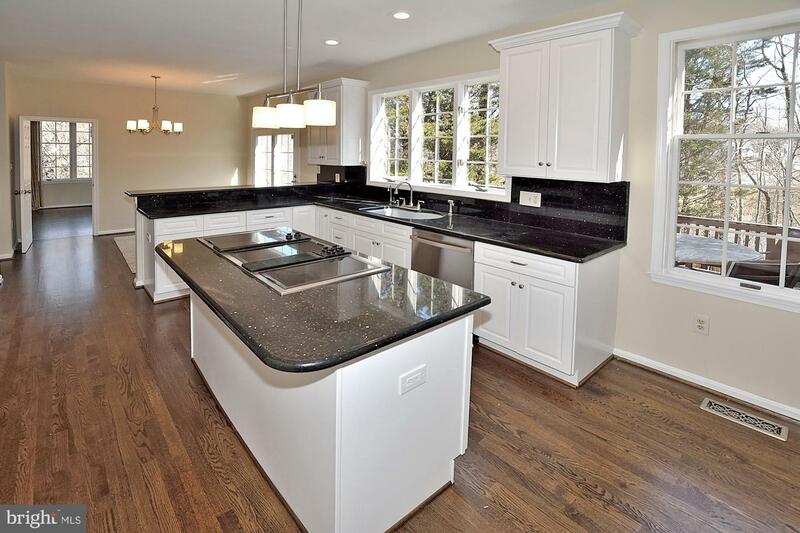 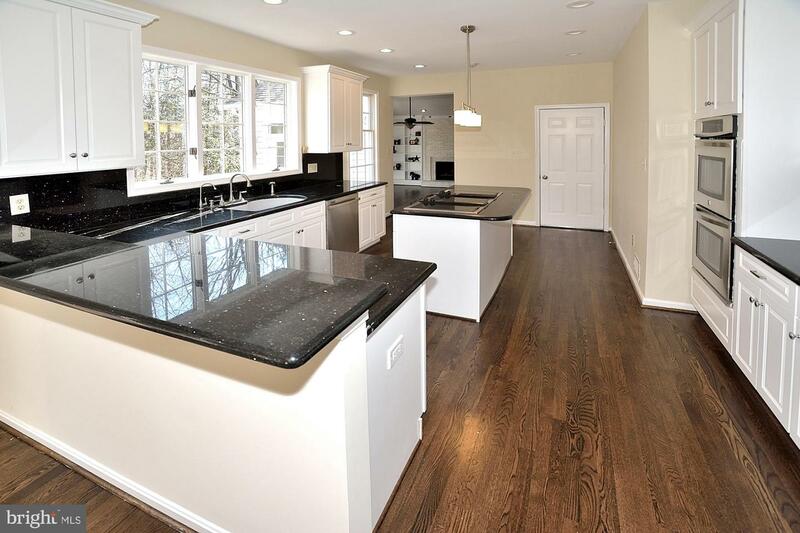 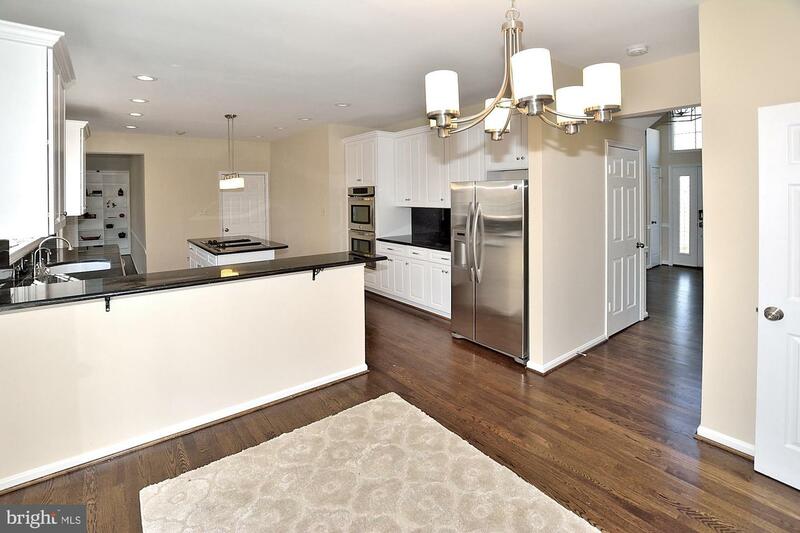 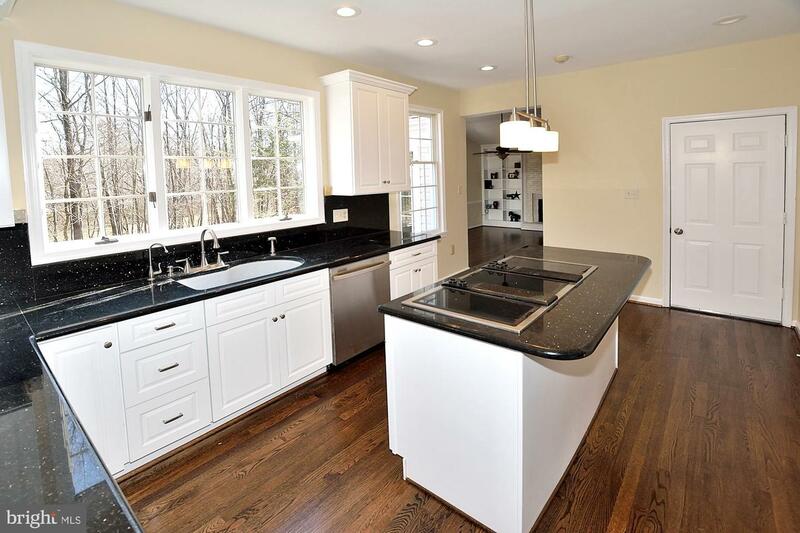 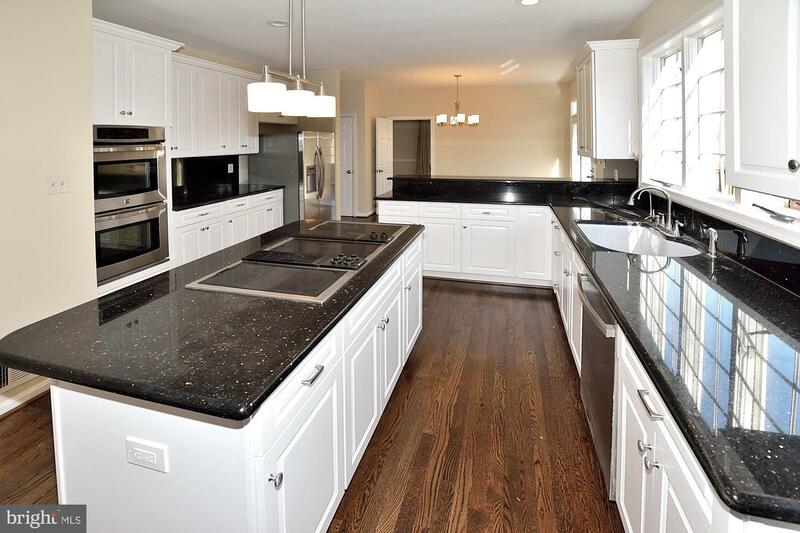 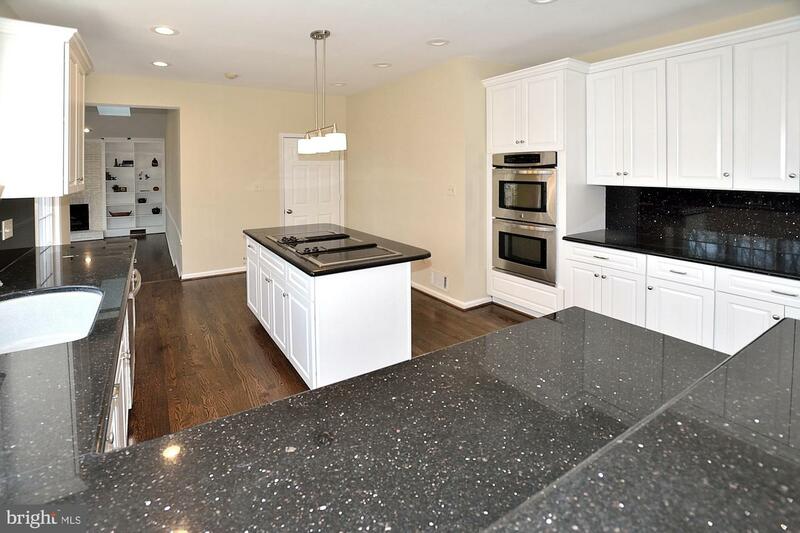 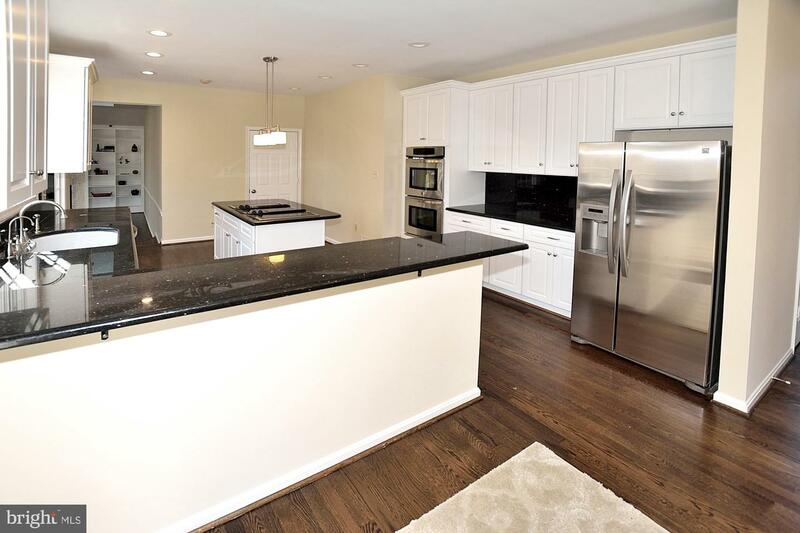 Chef~s kitchen with brand new soft-close 42~ cabinetry, designer galaxy granite counters with full backsplash, center island, 6 burner downdraft cooktop, built in double ovens, stainless appliances. 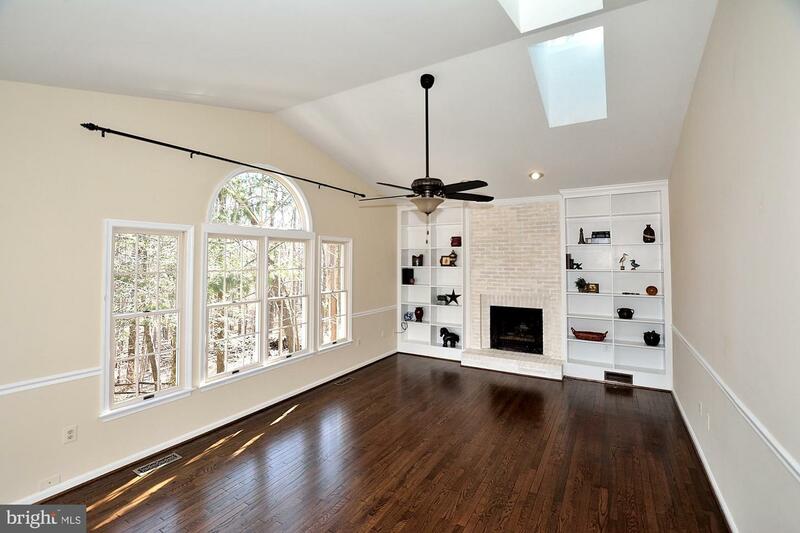 Step-down to large Family Room with vaulted ceiling, masonry brick fireplace, flanked by floor to ceiling built-in bookcases, and an array of windows overlooking your inviting pool and the wooded nature preserve. 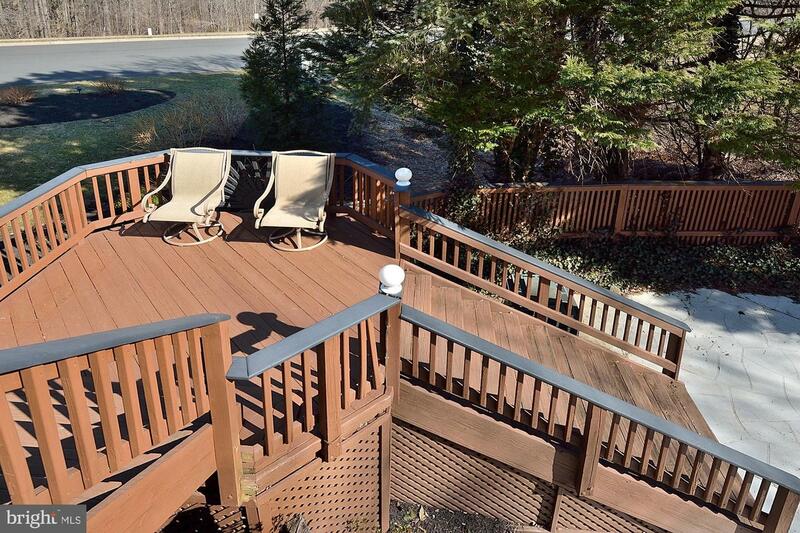 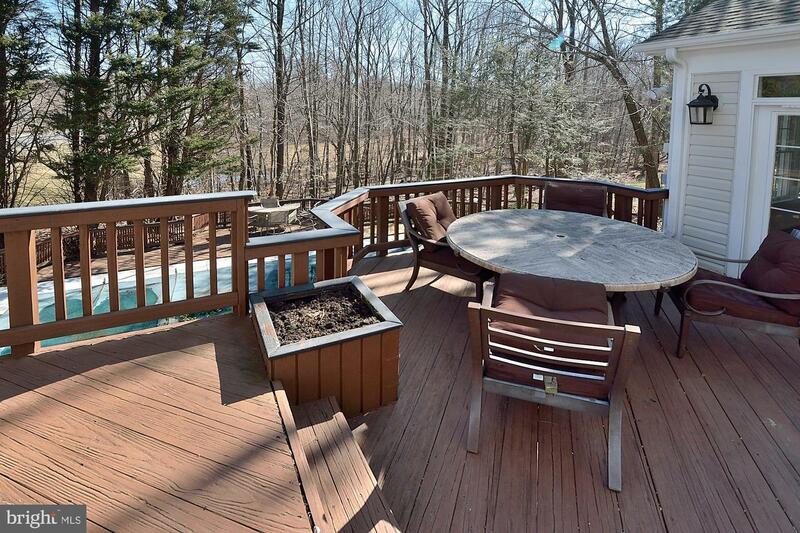 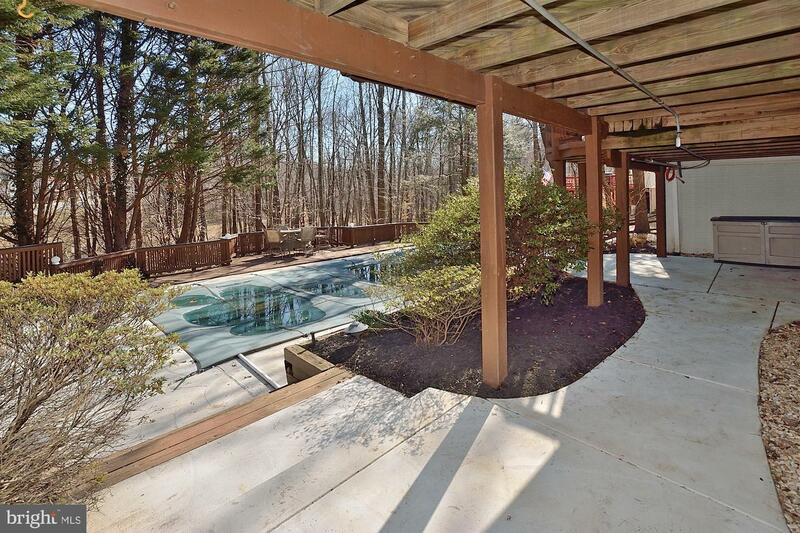 Fantastic multi-level deck spans across the entire back of the house, ideal for intimate gatherings or large parties. 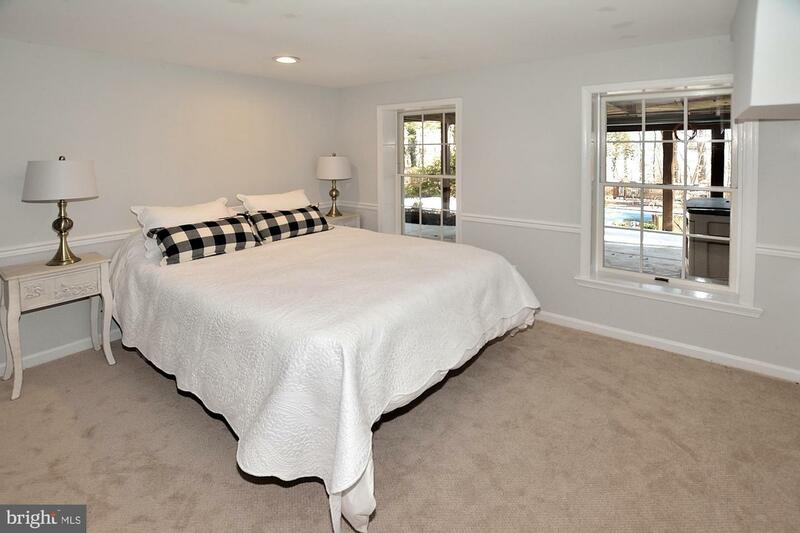 The upper level offers four spacious bedrooms with lots of closet space, updated modern baths and laundry facilities. 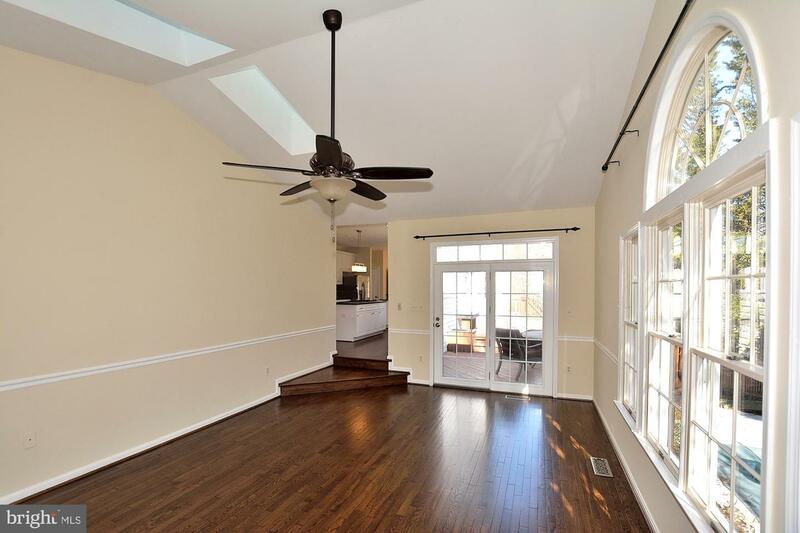 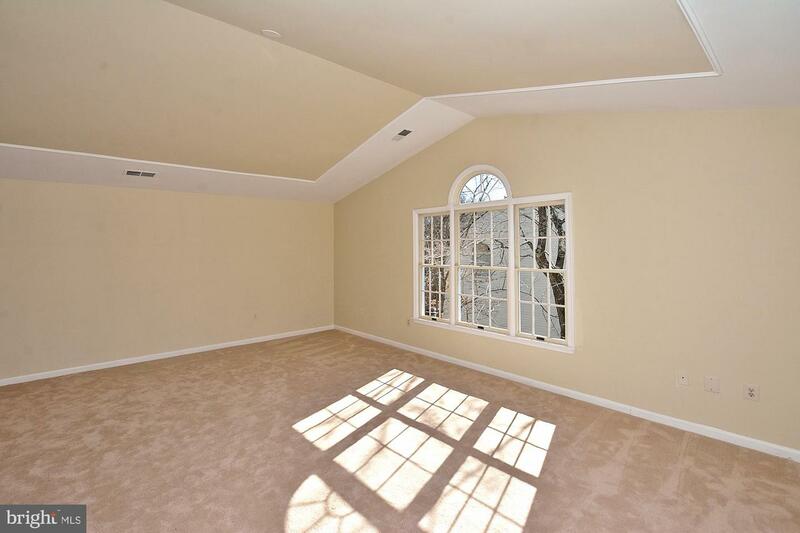 Master Bedroom lives ~large~ with vaulted ceilings and several closets. 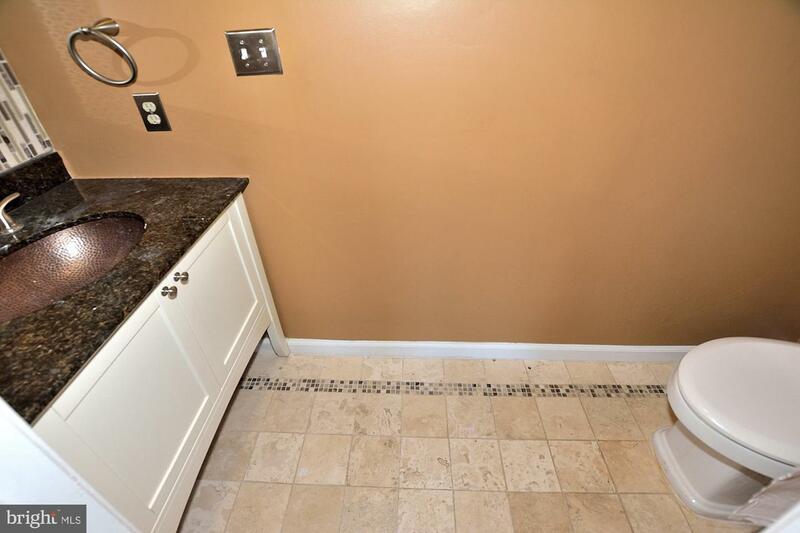 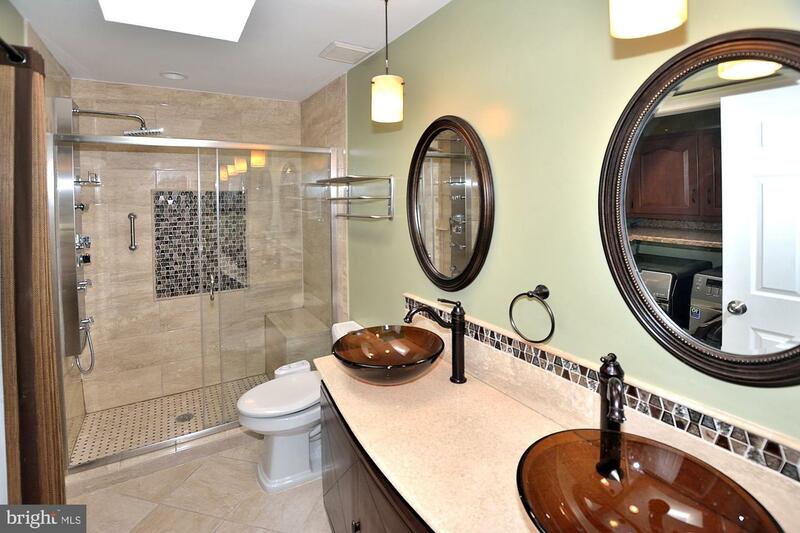 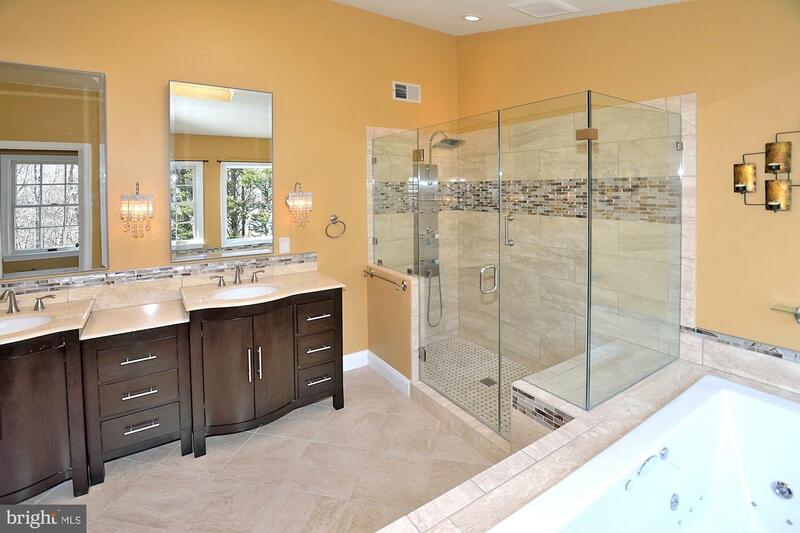 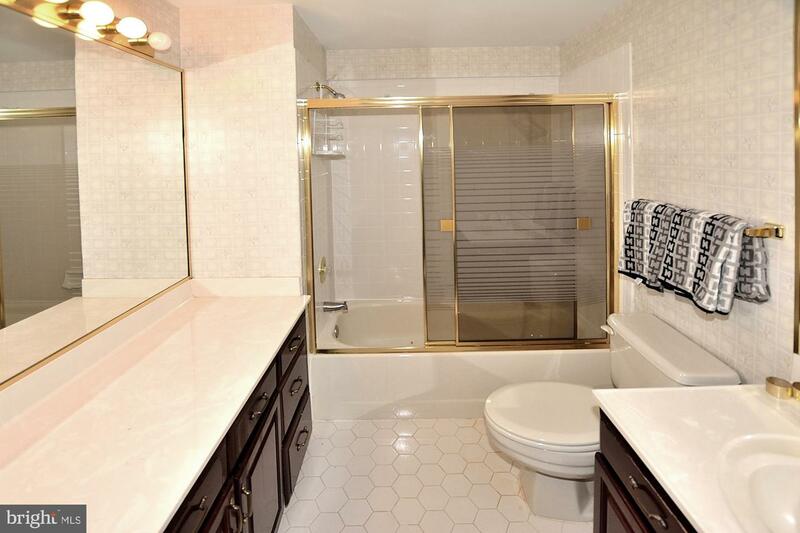 Updated master bathroom offers spa-like features: double vanities, jetted tub, frameless glass shower doors, rain shower, private water closet and plenty of windows to take in the views. 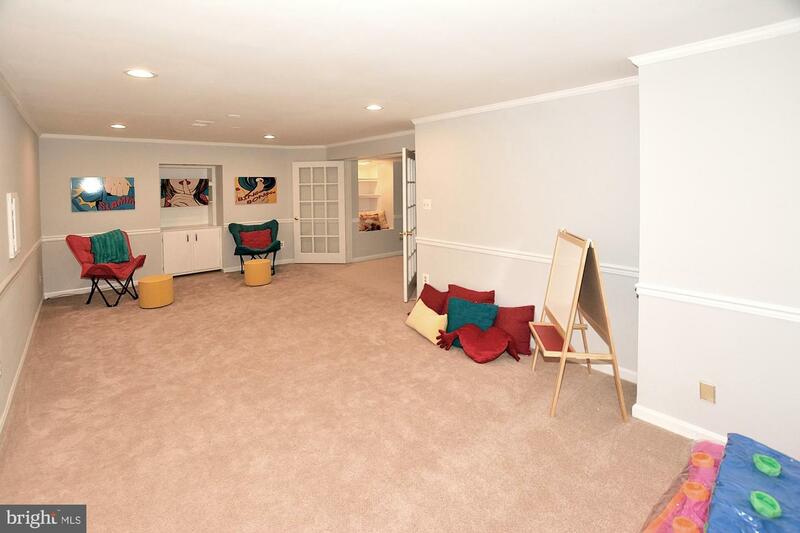 Even more space is in fully finished daylight, lower level with easy access to patio and pool fun. 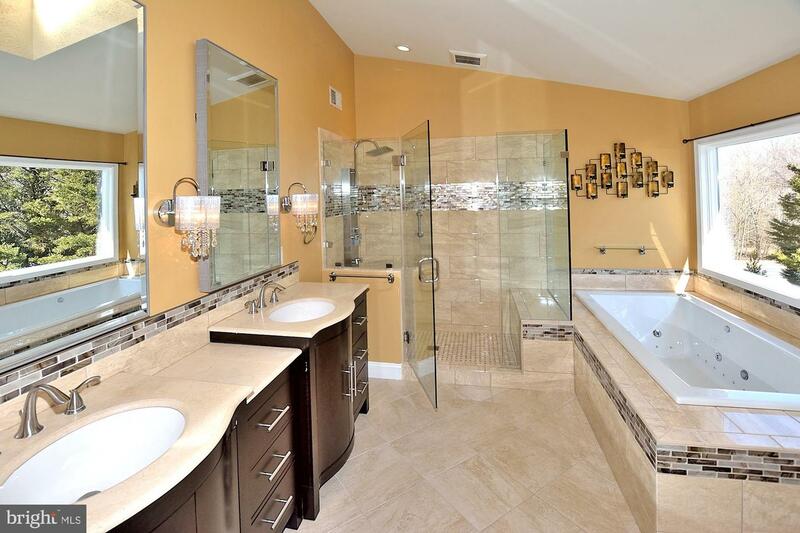 Lots of built-in cabinetry, LED recessed lighting, game room, changing area, additional bedroom with sitting room, full bath and room to create that dream wine cellar. 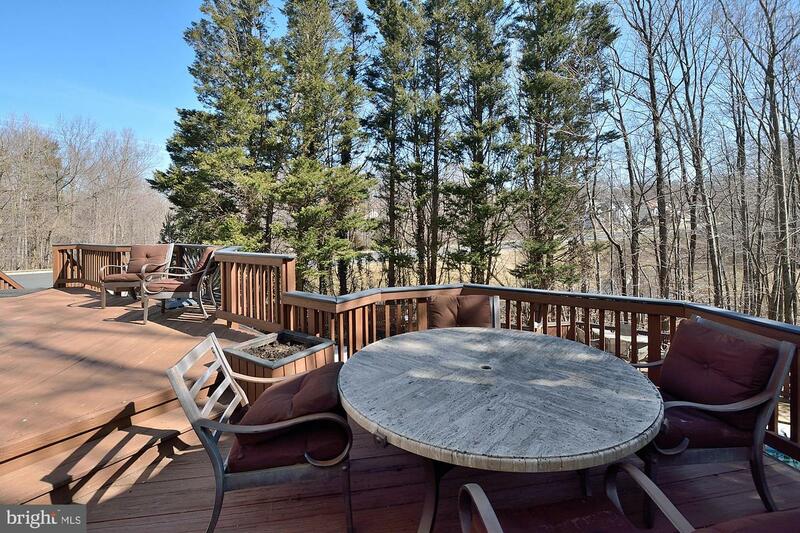 Fully fenced rear yard, irrigation system, plush landscapes, two zoned HVAC systems, new roof and driveway make this home easy to enjoy. 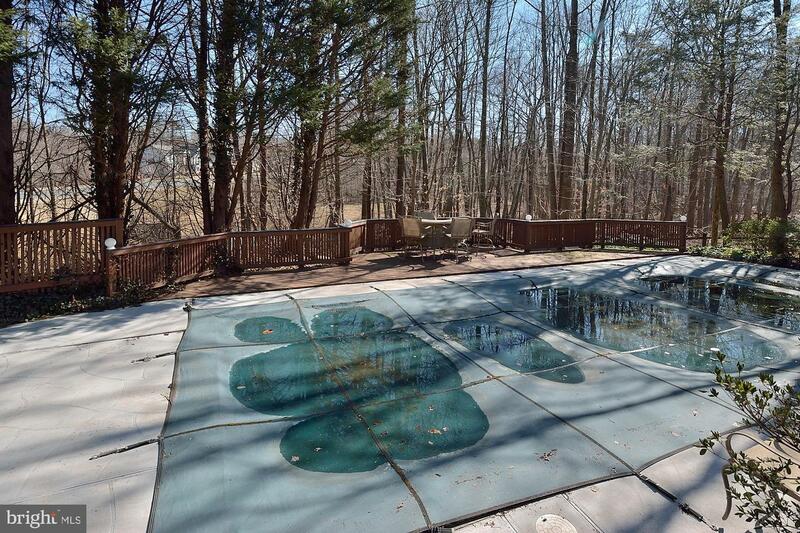 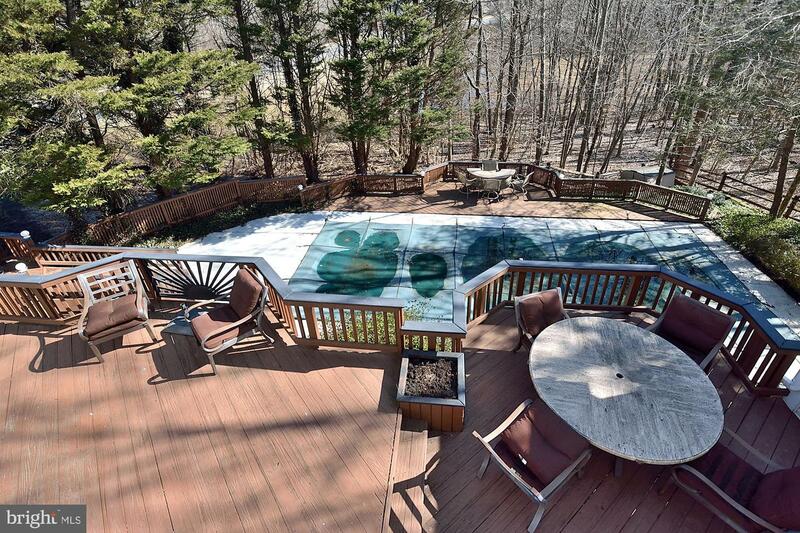 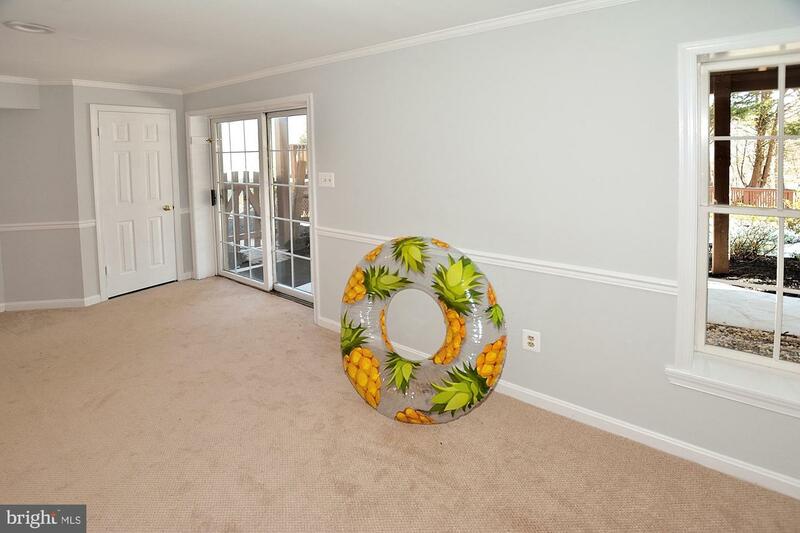 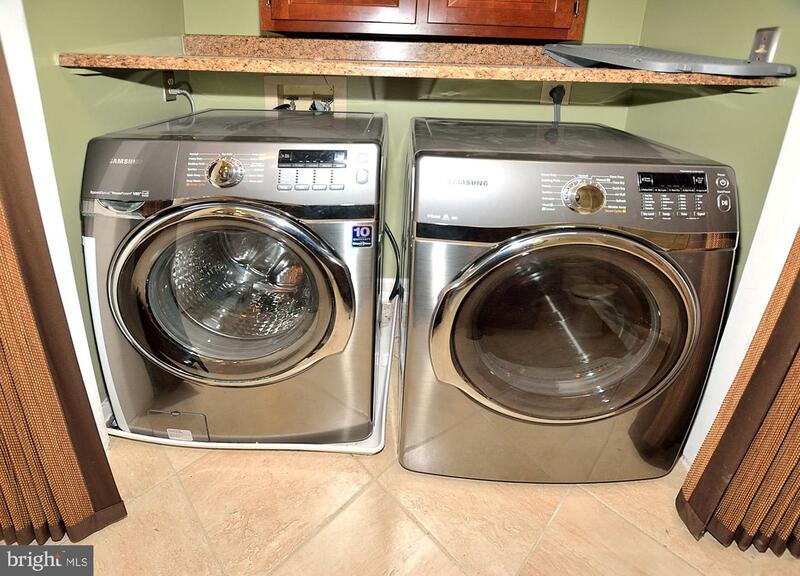 The seller is offering an HMS warranty with the optional pool coverage for that added piece of mind. 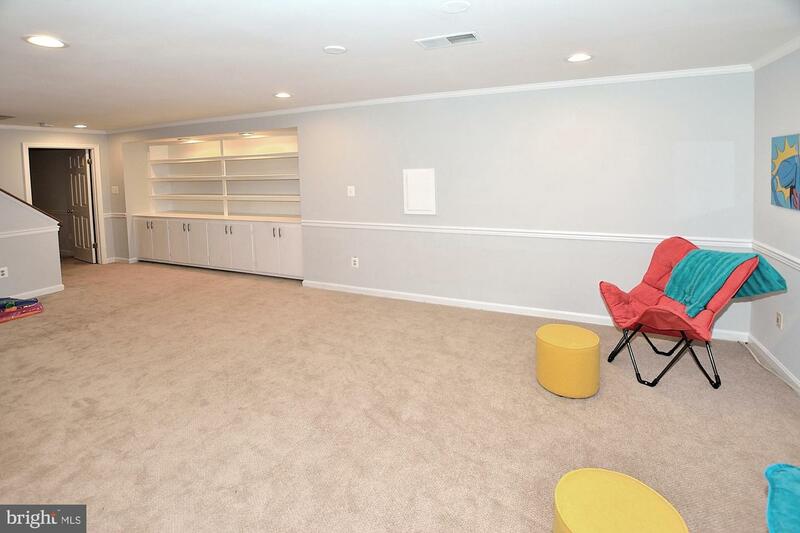 Why compete with the Jones, when you can be "the Jones"